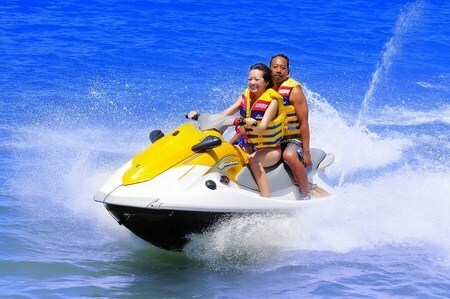 After breakfast, pick up for Water Sports on the shore of Tanjung Benoa. 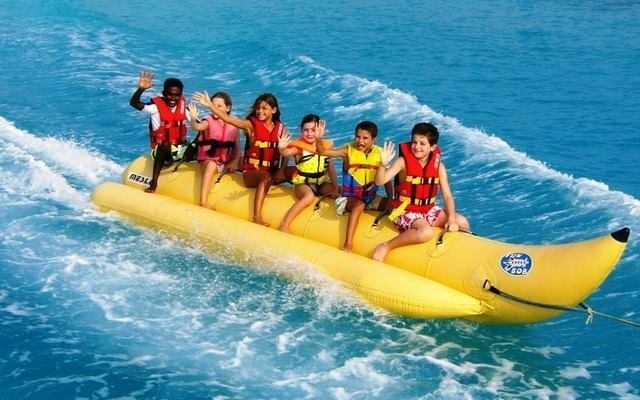 Water sport lovers find this site a perfect place to organize sea sport activities for locals which was immediately known by overseas travellers alike. 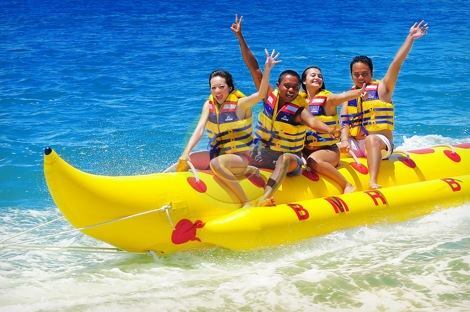 We have included 01 round each of banana boat ride , parasailing & JetSkii. 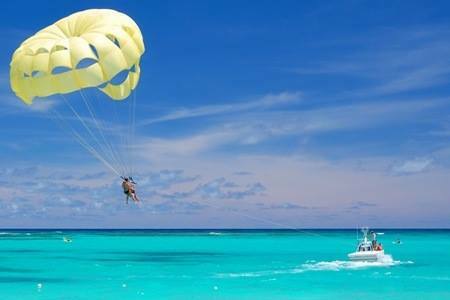 You can enjoy the beach till the departure time. You can also opt for the Lunch at Local restaurant on your own in the free time. 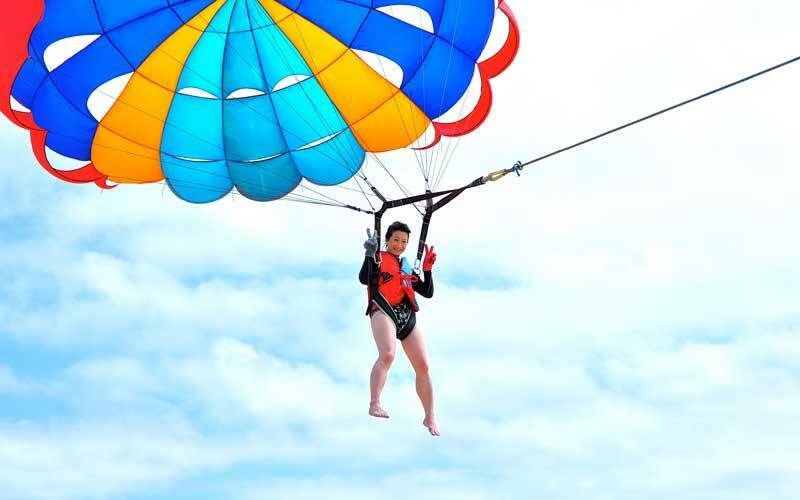 After that, we will continue to Padang-padang beach, (If Operational) located on the south west of the most southern tip of Bali island with beautiful panorama and clear white sand beach. You can spend some time on the beach. 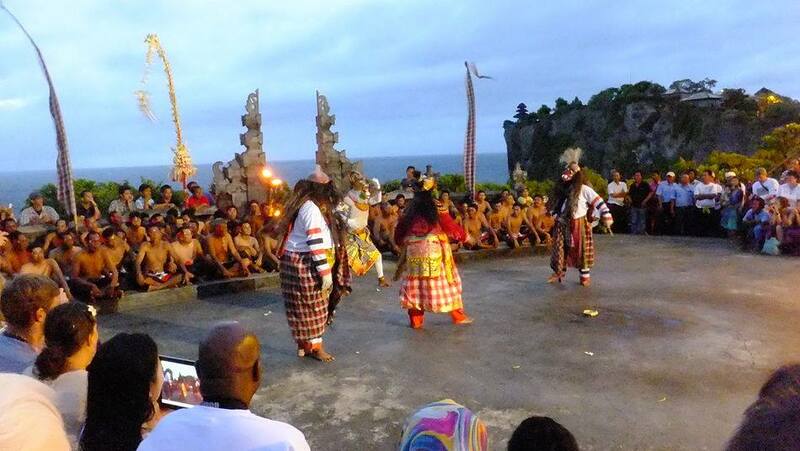 Then we will continue to, Uluwatu temple tour, where you can see an historic temple for one of the small kingdom of Bali known as the kingdom of Badung. 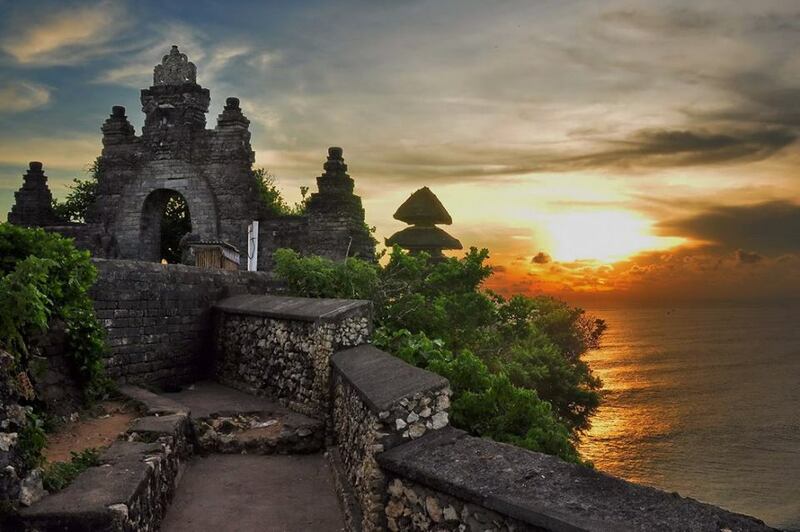 The temple itself is built on a steep drop slope of more than 100 meters which is continually under sea water wild abrasion. 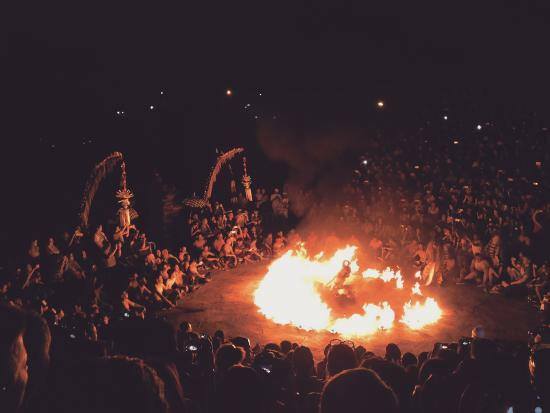 In the evening watch kecak dance, a performance by local artists, with the help of fire, based on Ramayana. 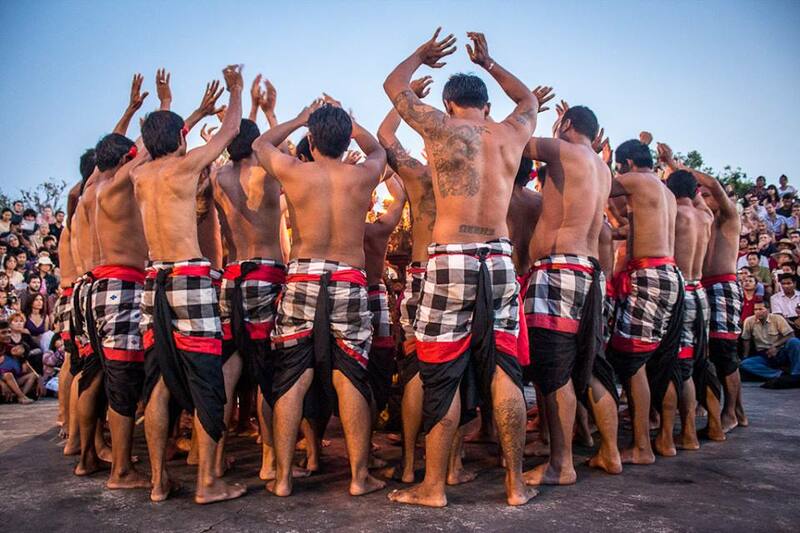 After the dance show, on the way back, enjoy your Candle light Dinner on the Jimbaran beach (Indonesian Vegetarian / Non Vegetarian) (as per your choice), and then drop back to the hotel. Night stay in hotel only. NOTE: You can also change the Indonesian Candle Light Dinner into Indian Candle Light Dinner at the Indian Restaurant also, with no extra price.